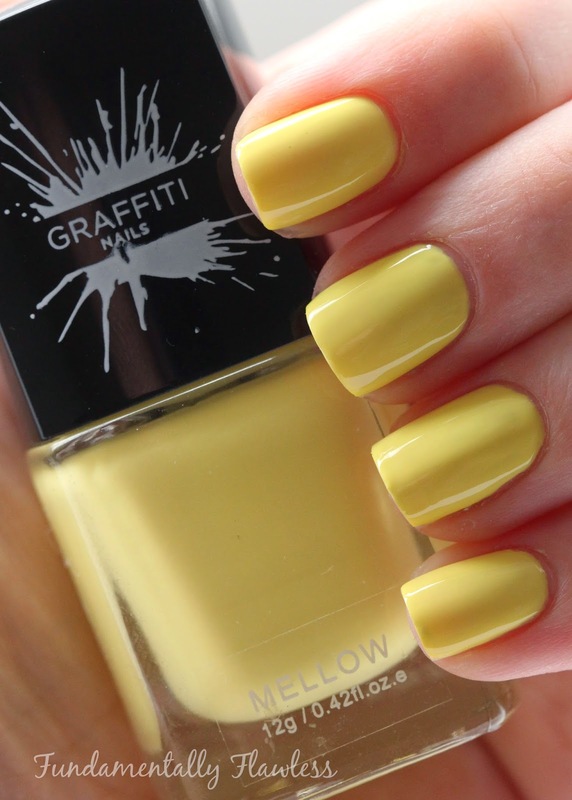 There's another new British polish brand on the scene, this week in the form of Graffiti Nails. 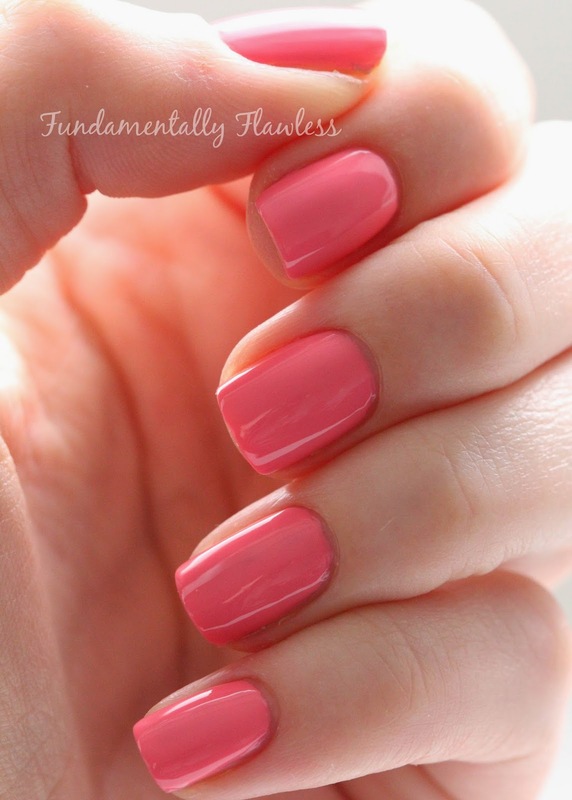 They currently have 13 colours in their range - a mix of cremes and glitters - as well as a top and a base coat. 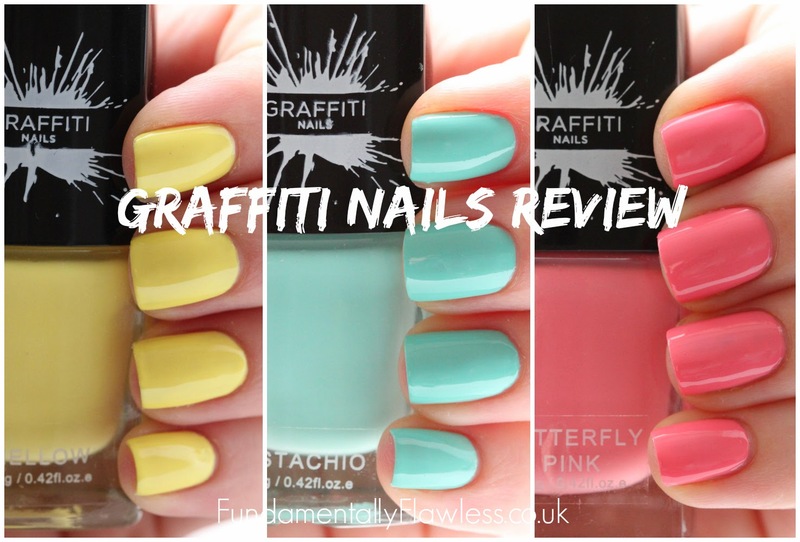 I chose to review Mellow*, Butterfly Pink* and Pistachio* as these pastel shades are all perfect for spring. (I do love a glitter, but I can't always be bothered with the faff in taking them off). I love the packaging of these polishes - I always think a square bottle looks attractive and a square lid for painting has never bothered me (if it's good enough for Chanel, it's good enough for me). That said, it is possible to pull off the square cap to reveal a small round cap if you're bothered by it! I think the first thing I noticed on opening the bottles was the smell - it's pretty strong (think Primark polishes and then dumb it down just a little), which is a bit of a shame. However, that's really only a small thing. The brushes are a really nice size, not too fat but also not too thin - they make painting the nail very easy. 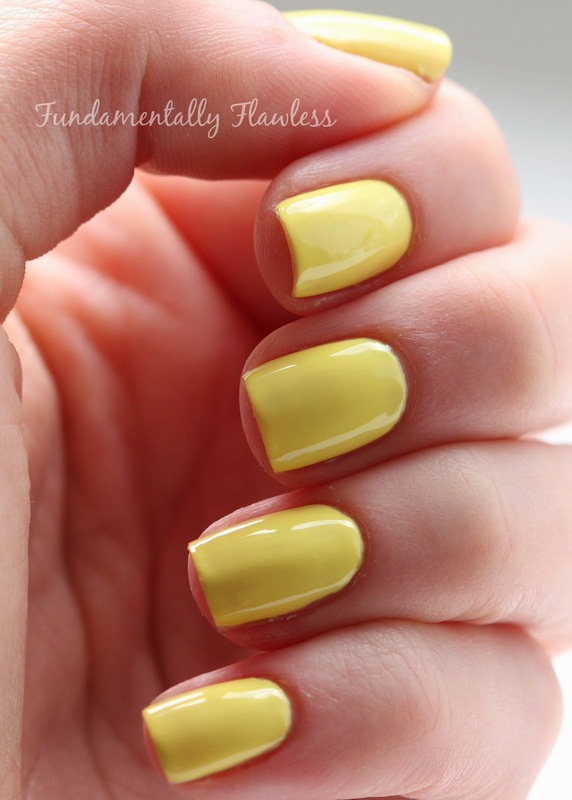 Formula-wise, I was impressed - I was able to get away with two coats of both Butterfly Pink and Pistachio, but Mellow needed three, which is unsurprising for a yellow polish. The finish on all the polishes was pretty glossy and I haven't got top coat on in any of the photos below. They also dried relatively quickly. 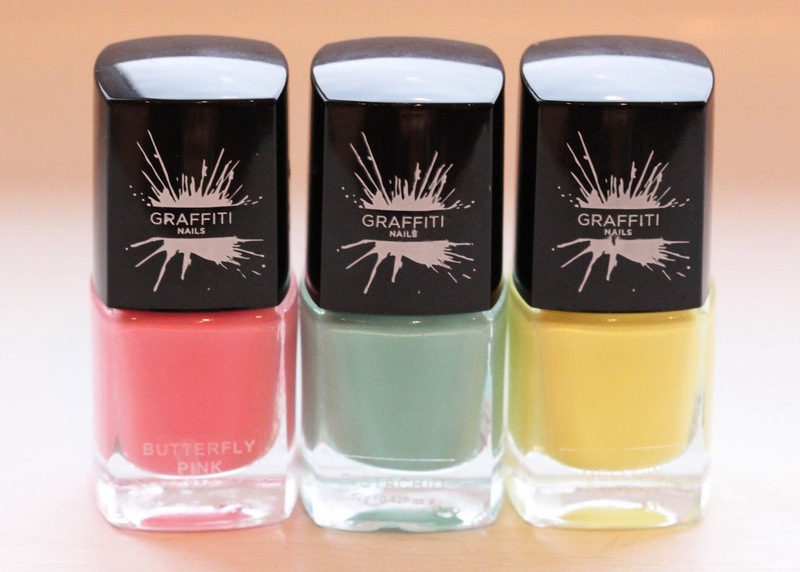 Butterfly Pink is a pretty yellow-toned pink, Mellow is a light lemony yellow and Pistachio is a mint, pistachio green (it's darker than Essie's Mint Candy Apple). 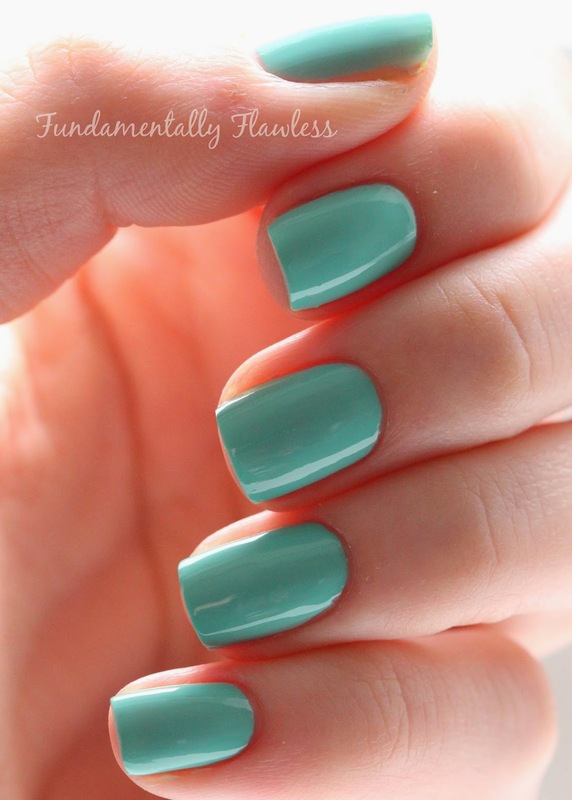 What do you think of these colours? Which is your favourite? 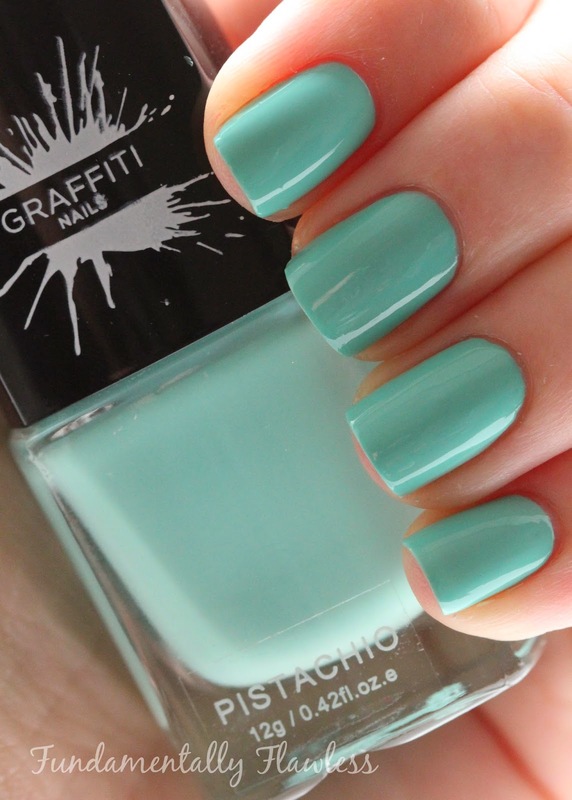 Will you be checking out Graffiti Nails? I've done some nail art with these polishes which you may have seen on my Instagram yesterday - hop over there to see the tutorial if you haven't seen it yet. Why don't you follow me whilst you're there?